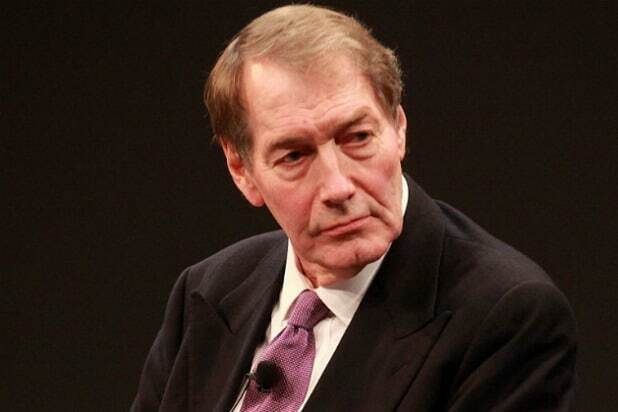 Following the claims that eight women accused him of sexual harassment, Charlie Rose has been suspended by CBS. The 75-year-old veteran television host is the latest high-profile personality to face such allegations after accusations were leveled at film producer Harvey Weinstein. The Washington Post published a news on Monday which stated the women had said Charlie made unwanted sexual advances toward them, and the sexual harassments include walking around naked in their presence or groping their breasts, lewd phone calls, buttocks or genital areas. The newspaper says the women were employees or aspired to work for the CBS This Morning anchor at the Charlie Rose show from the late 1990s to as recently as 2011. The women were ranged in age from 21 to 37 at the time of the alleged encounters. In my 45 years in journalism, I have prided myself on being an advocate for the careers of the women with whom I have worked. Nevertheless, in the past few days, claims have been made about my behaviour toward some former female colleagues. It is essential that these women know I hear them and that I deeply apologise for my inappropriate behaviour. The accusations at Charlie are the latest in a series of claims of sexual assault, harassment, and misconduct made on a number of high profile figures from Hollywood, business, politics and the media.